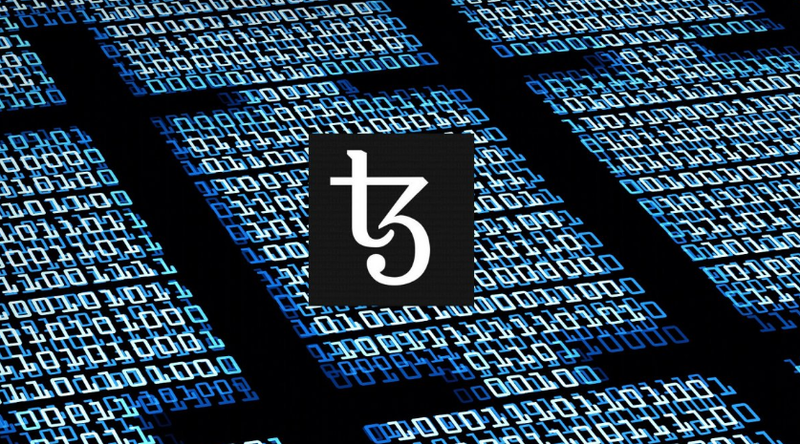 American financial group Elevated Returns (ER), which works in the sphere of digitalization of traditional financial assets, has decided to place the blockchain Tezos licenzirovanie property for $1 billion, which then will offer qualified investors. Partner ER on compliance, the company Securitize will provide support Tezos to the project could verify that ER approaches to tokenization of the assets to the regulatory requirements of the securities act. In the future this will apply Securitize DS Protocol in other similar projects. With his hand in the ER said that I think Tezos best in security and compliance platform for tokenization of real estate. Recall that last fall, the ER gathered on the platform Indiegogo $18 million during the first placement of security tokens (STO/ICO) Aspen Coin backed by real estate – hotel complex St. Regis Resort Aspen in Colorado and created based on Ethereum.